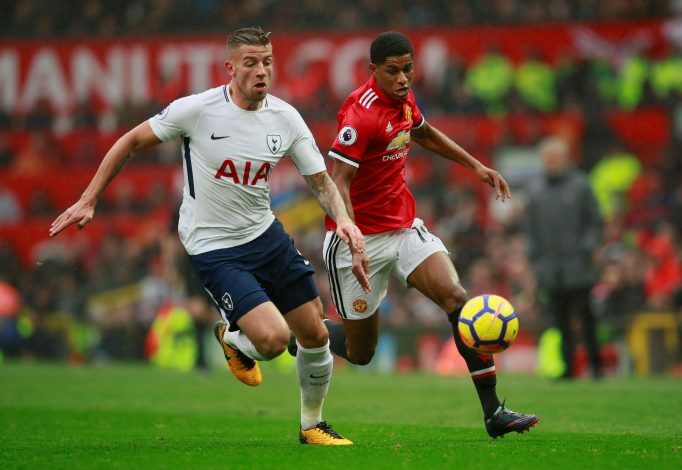 It is finally time for Ole Gunnar Solskjaer’s biggest test yet as the manager of Manchester United, who will face Mauricio Pochettino’s Tottenham Hotspur this Sunday. A fresh training session in Dubai would have given the Norwegian gaffer the most amount of time to spend with his lads on the field. Further, the tiny break has also brought some respite from their injury list, with Paul Pogba having recovered from his slight knock. However, the big encounter may still be too soon for the likes of Chris Smalling. Injuries still afflict Marcos Rojo, who has flown back to Argentina to rehabilitate, while Fred is currently on paternity leave. Alexis Sanchez may also be a doubt, and Eric Bailly will serve out the final game of his suspension. It will be interesting to see whether Solskjaer fields the 4-2-3-1 he has shown a clear affinity for. Marcus Rashford has been all but assigned the starting striker’s spot, while Pogba will be eager to fire away again. The home side also has a lengthy injury list, with doubts on the fitness of Dier, Vertonghen, Dembele, and Wanyama likely to stay until the last minute. Lucas Moura, who scored a brace in the 3-0 victory over United in August, is out due to a knee injury. It will also be the final encounter for Son Heung-Min, who will join South Korea in the Asia Cup after the game. It will be hard for Pochettino to not treat this as a job interview for the United game, and it will be even more vital for Solskjaer to make his case for a full-time gig.